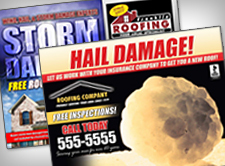 – Get the complete hail history for any address. 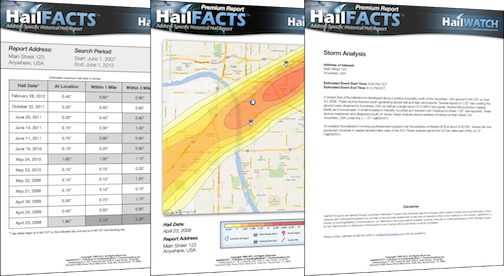 HailFACTS report are an incredibly quick and helpful resource that can serve as scientifically sound evidence for homeowners, insurance companies, attorneys, forensic engineers, along with roofing and construction businesses who need to know the exact date and maximum size hail that fell at a given location. Show hail sizes at location, 1 mile, 3 miles and 10 miles. 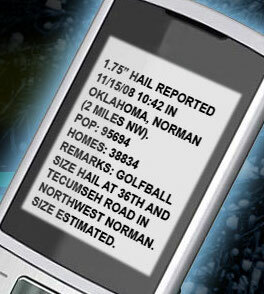 Get the complete hail history of ANY address nationwide. Our cutting-edge, proprietary technology produces the only reports that stand up in court.